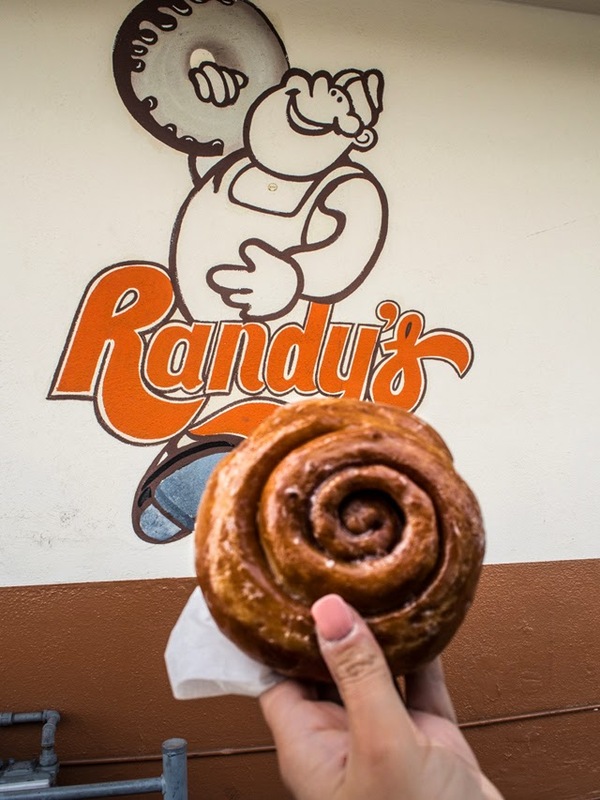 I've been meaning to go to Randy's Donuts in Los Angeles for years. I've seen pictures, heard stories and been mesmerised by the decor. Well, can you call it decor? It's a drive through, so there are no interiors highlights, but the advertising, which is the main draw to the location, is second to none. 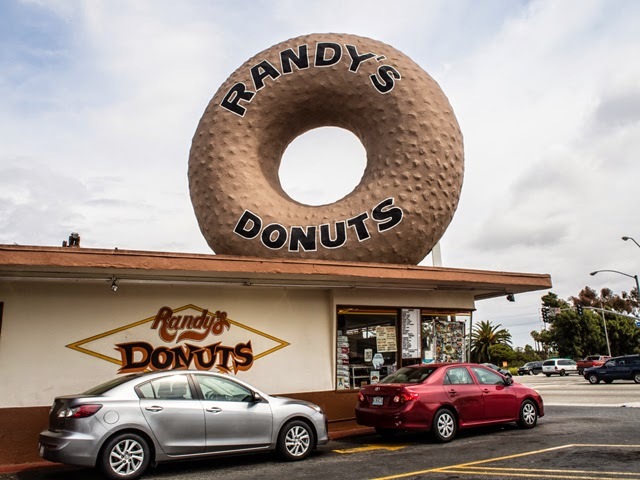 Yes, Randy's is the famous donut place with a giant donut resting atop the roof. And if you're wondering why it looks familiar, it may be because it's been featured in more movies, TV shows and music videos than I could possibly list for you here. 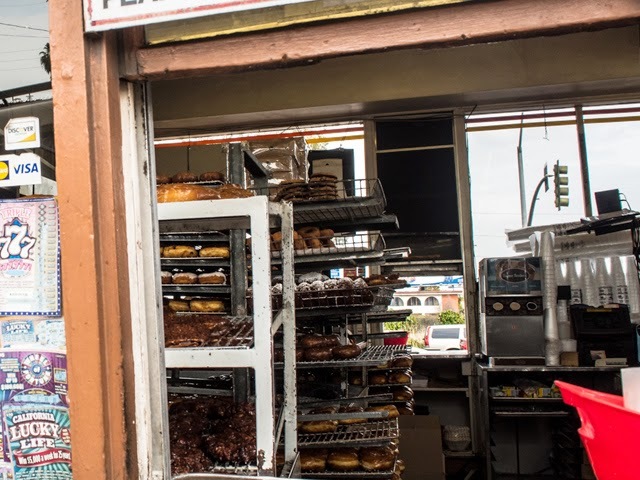 Let's first start by saying that Randy's Donuts is a 24/7 establishment. It caters to the early birds and the late night snackers in equal measure. And in preparation for the sugar deprived, they've made it easy as anything to get a fix. 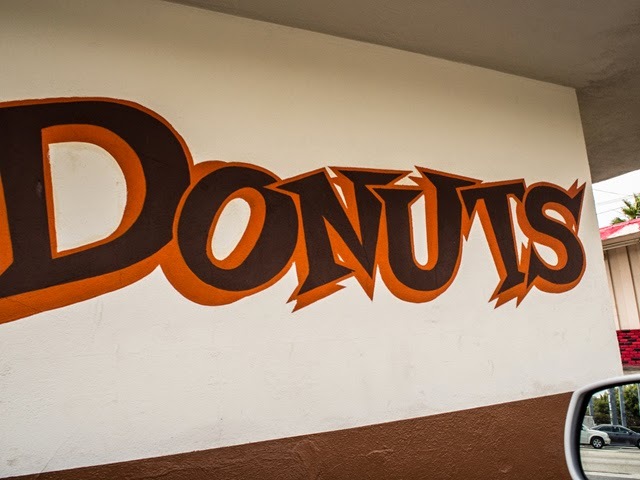 This, my friends, is a donut drive thru. Oh yes, it's a steer straight into sugar sort of place, and that is extremely dangerous. 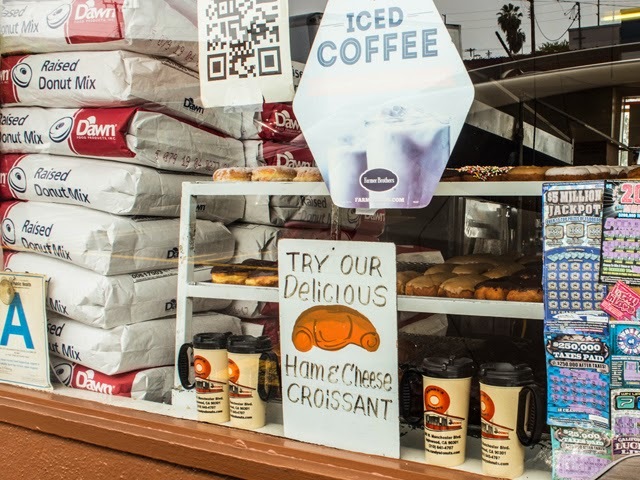 Now I could sit here and write until the cows come home about how fabulous these fluffy bites of sugar taste as you're soaking them down with coffee and an LA sunset, but I think I'll just say it's a must add to your visit list when in Inglewood. 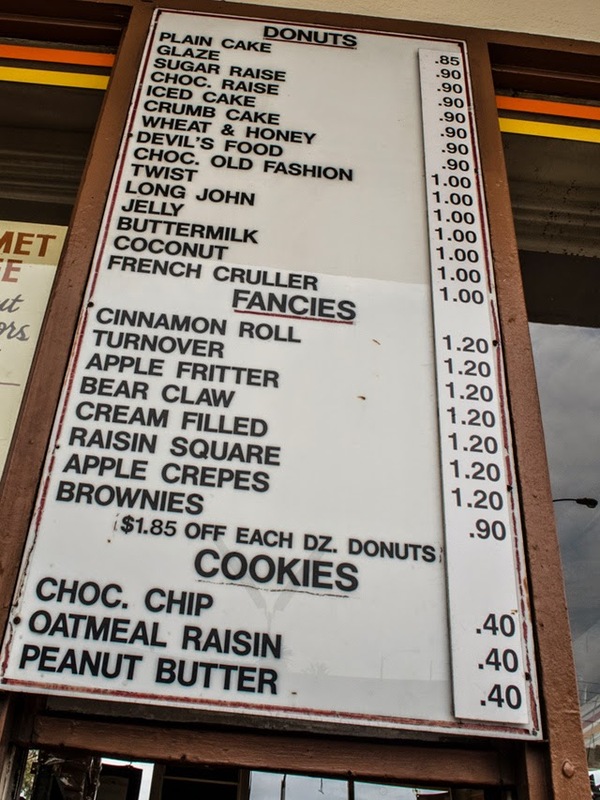 And if you're thinking about the rising cost of living, not to worry when it comes to Randy's as it seems their prices are stuck on the savings train. 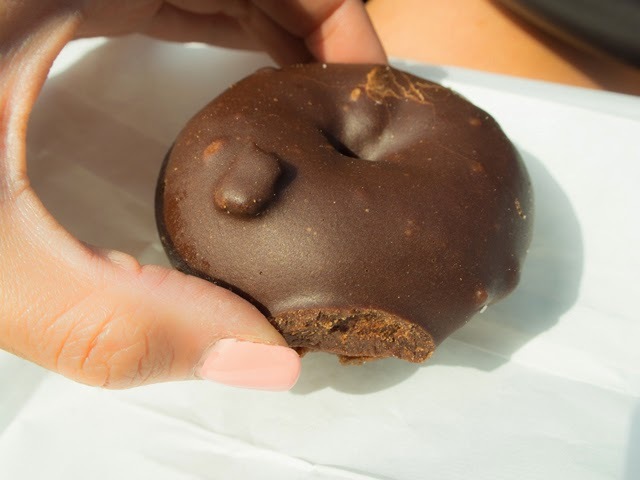 Donuts for a dollar or less? When was the last time you made that kind of purchase? Visit, take pictures, and be sure to order the cinnamon roll. And I'll end it there!